It’s September and after a wonderful summer the first nip of autumn can be felt in the air! 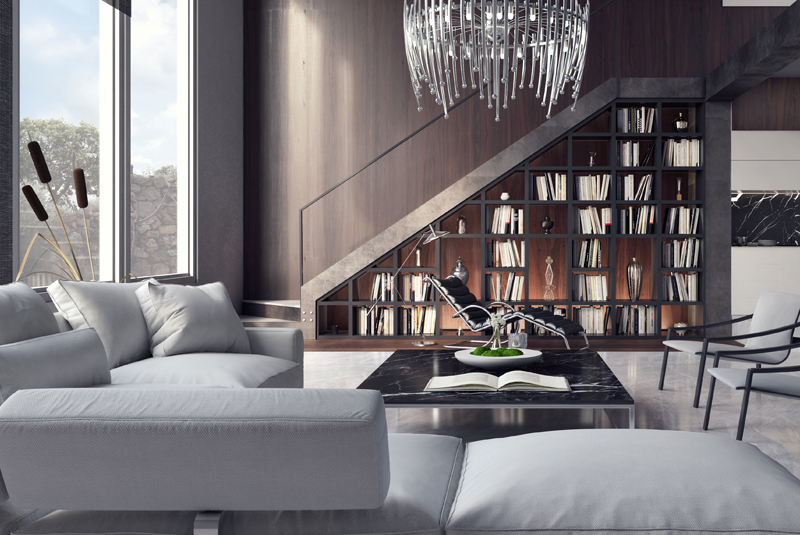 September is an exciting time in the world of interior design. New products, ideas and trends are launched at shows such as Decorex and Focus which provide me with inspiration for creating new and exciting design ideas which I look forward to sharing with my Clients. Decorex takes place at Syon Park, near Hounslow from the 16th to the 19th September and has established itself as Europe’s leading design event, offering the finest furniture, lighting, textiles, craft and accessories from emerging and established names in the industry. In addition to numerous exhibitors showcasing their designs there are also a series of thought provoking lectures, panel discussions and intimate chats with renowned magazine editors. Pop up installations and a botanical twist in the reimagined bar -often a necessity to cope with an overload of inspiration! – are all innovations adding to the atmosphere at this year’s event. 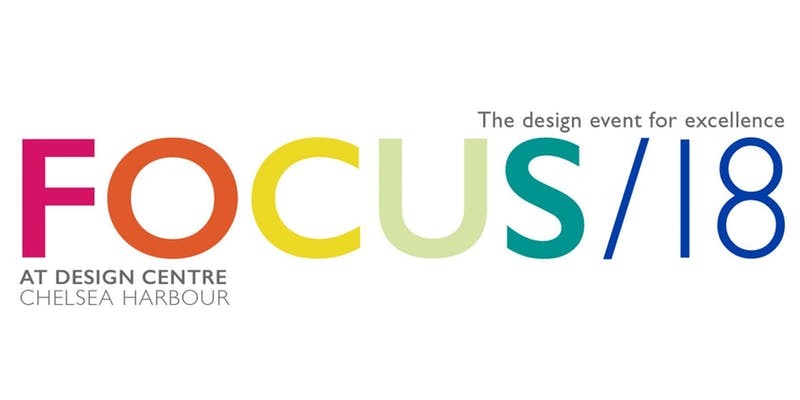 Focus/18 takes place at the Design Centre in Chelsea Harbour from the 16th to the 21st September and is universally recognised as a primary destination for creative excellence bringing together thousands of tastemakers from the worlds of interior design, architecture and style. If you would like to learn more about all the new trends that could influence your project why not call me for a chat?